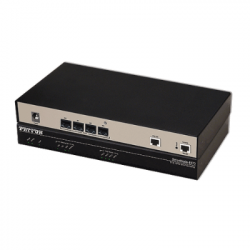 The Patton Smartnode 4970A is the successor to the Smartnode 4940 digital VoIP Gateway. 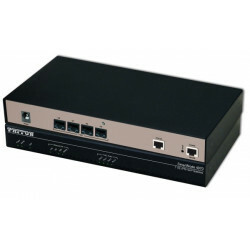 The Patton 4970A offers up to 4 T1 ports and up to 120 VoIP channels. Most models can be purchased for your current needs and upgraded at a later time with just a license key to accommodate growth of your business! 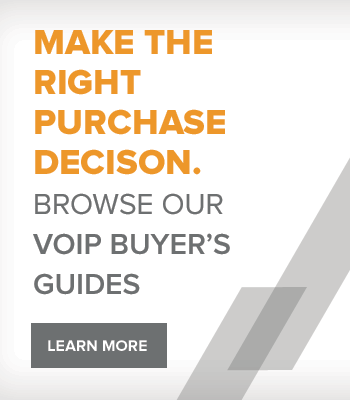 Patton digital gateways allow businesses to IP enable their legacy PBX's so they can enjoy the cost savings and modern features of a VoIP System. 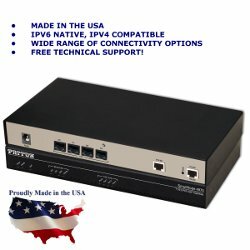 The Patton SN4970A digital gateway is IPv6 ready and will also work with IPv4. Like all Patton gateways, the Patton 4970A offers proven interoperability with all major IP PBX, Softswitch and VoIP Service Providers. 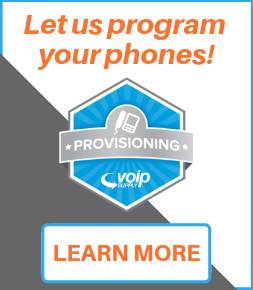 There are over 100,000 SmartNode deployments worldwide with ISDN/PSTN compliance in nearly every country. While the Patton 4970A gateway features everything you need to preserve your investment in your legacy equipment, the Patton 4971 gateway offer the addition of a high-precision clock which delivers DECT PBX interoperability with reliable fax performance. Unlike other gateway manufacturers who offer expensive support contracts, Patton offers FREE POST-SALES technical support on all of their gateway products for one year. (Note: "tech support" includes break/fix issues and troubleshooting... it does not include remote configuration or deployment services). In addition, all PAtton gateways are made in the USA and supported in the USA. 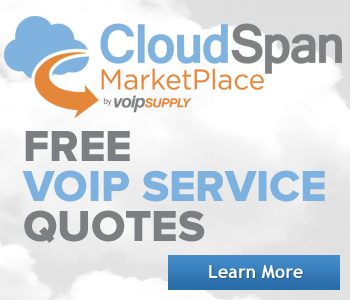 The SN4970A VoIP Gateway offers Enterprises a cost-effective solution to IP-enable legacy PBX systems.